Learn how to make your backyard the ultimate year-round oasis for wild birds and their families. 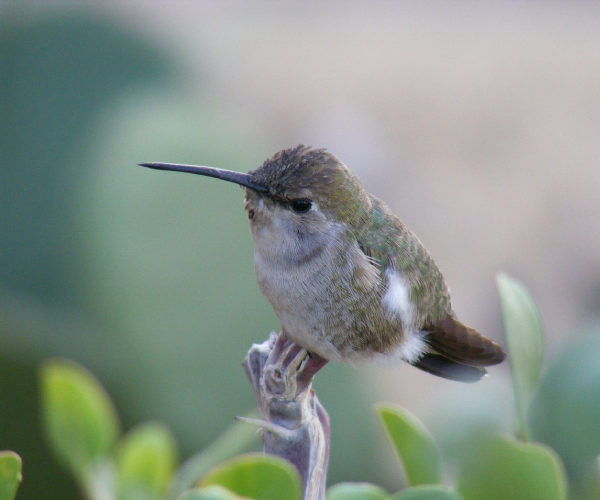 Hummingbirds are attracted to a wide variety of flowers and are highly territorial. It’s important to space any plants or feeders at least 15 ft. apart and out of site. Hummingbirds are primarily attracted to red flowers – but there are a few others that catch their eye. As with attracting other insects and animals, it’s important to include a variety of blooms in your garden. Here are some tips and tricks, plus a list of plants, that will attract hummingbirds to your yard. 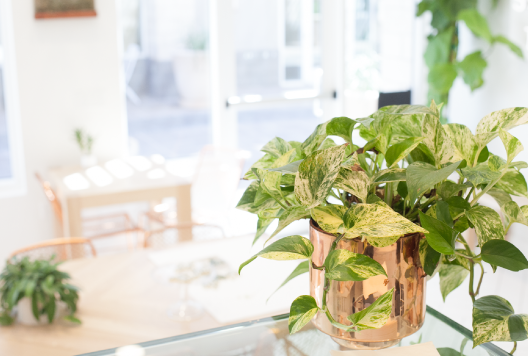 We carry some of these plants in the store so be sure to check out our plant lists to see what’s available. Add a new native plant species to your garden. Plan a continuous bloom schedule. Deadhead your flowers to enhance blooming. Tie orange or red surveyor tape (found in hardware stores) around a tree, bush, or deck railing. Repaint faded plastic flowers or bird feeders (you can use bright red fingernail polish). Replace old worn out feeders. Make a stick snag branch perch about 50 feet from feeder (place stick vertical in ground). Add a water mister to your hose (this is a small hose attachment). Don’t remove spider webs because hummingbirds use them for their nests. Got bullies? Add 2-3 more feeders in the vicinity of the first feeder. Plant a patch of red tubular flowers next to other nectar rich flowers – it acts like a neon buffet sign. To survive, hummingbirds must drink almost twice their weight in nectar everyday. You will need 1 part ordinary white granulated sugar to 4 parts water. To prevent rapid spoilage, boil the nectar for 2 minutes. Cool the mixture to room temperature before adding to feeder. Nectar that is boiled when prepard will last up to 2 weeks in the refrigerator. Nectar that is unboiled when prepared will last up to 1 week in the refrigerator. Change the solution in the feeder every 3 days. DO NOT use honey (it contains spores that can be fatal to hummingbirds). DO NOT use artificial sweetners, flavorings, or food coloring. Use clear nectar. There is no need to dye the sugared water – food coloring (dye) us toxic to birds. Put your nectar in a feeder container that has RED parts or RED paint on it – even a red plastic soup bowl. Hang your feeder where you can observe it and where it is safe and accessible to hummingbirds. Look around your yard to find the most sheltered laces for hummingbirds to feed. Clean your feeder, rinse it with hot water. If you see fungus growing inside (usually black spot), then soak the feeder in bleach water and rinse well with hot tap water. You do not need to use soap (hummingbirds don’t like the taste). If you do use soap, you can rinse it off with bleach water.